TheVWCalifornia.com was formed in 2007 by VW California owners and enthusiasts as the first online community for Volkswagen California owners and fans. 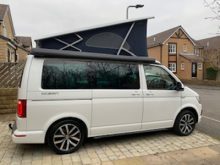 Created to share knowledge and enable users to get the best from owning and travelling in a VW California campervan, this social community has grown significantly over the past 10 years and is still the best independent destination for those interested in the VW California. It has secured the top position on Google when searching for ‘VW California’ and first page on other similar key word searches. The hit rate is still growing month on month and the website is frequently mentioned on other related social media sites. The Facebook page and community, with more than SEVENTEEN THOUSAND likes / followers and over TWO THOUSAND group members, holds a wealth of information and hosts lively discussions. It covers both lifestyle and technical issues and includes items such as winter camping, travelling with children, warranty and servicing tips. TheVWCalifornia.com has a long relationship with the Volkswagen brand and has previously contributed in recruiting owners for focus groups and providing marketing material such as photos and stories for Volkswagen Commercial Vehicles advertising campaigns and brochures. In 2014 TheVWCalifornia.com worked alongside the Volkswagen Press and PR office, and Volksworld Sponsors CampetVanTastic to arrange an owner’s factory tour of Hanover that was featured in VWT magazine – an event it repeated again in the spring of 2018. 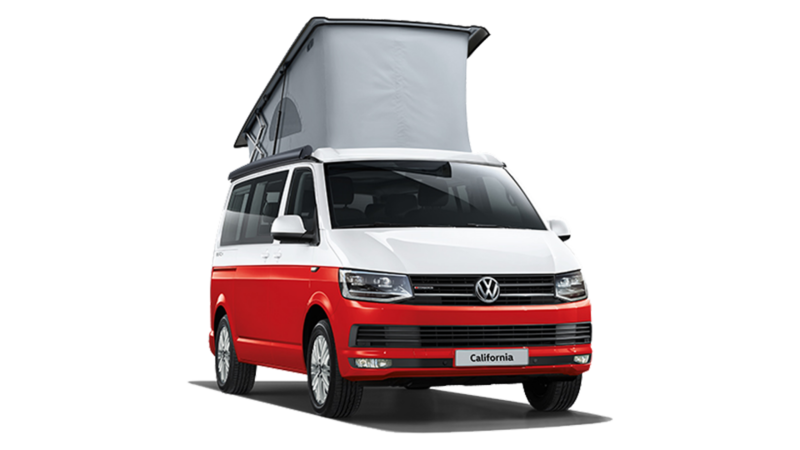 TheVWCalifornia.com has developed a huge amount of knowledge about the California and campervanning and their specialists frequently share pearls of wisdom on Facebook and other social media platforms. 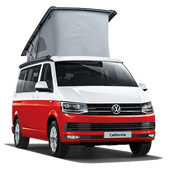 Since 2012 The VW California.com has been working closely with CamperVanTastic, the leading UK California hire and accessory specialists. 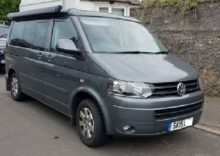 CamperVanTastic provides a ‘try before you buy’ service to prospective owners and refers customers to their local dealerships. It also supports new owners by providing advice and equipment, and exhibits and demonstrates the California at a number of events and shows across the country. 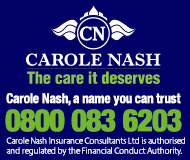 Developing partnerships further by utilising marketing opportunities and harnessing the support both organisations enjoy. Increasing topics and discussions within the community and ensuring the Facebook presence and Twitter feed are updated regularly. Explore opportunities with VW dealerships to see where joint working would be beneficial. Hosting yet another VW California owners’ display at the VolksWorld Show at Sandown Park. Continue to post regular interest stories both online and in printed media. Positions available on sidebars and footer areas (depending on platform). Please note that advert size can be increased to improve visibility and show on every page of the website which includes pages such as ‘Buying Guide’ and ‘Buy New’. Sponsors/Advertisers are also promoted on social media sites such as Facebook & Twitter. 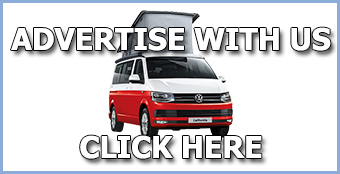 A newly updated and improved section for campervan hire, encouraging companies to advertise their business via an interactive map.